I “like” you on FB! =) Terrific giveaway, thank you! Love to subscribe to Veggie Grettie !!! I would like two times on FB if I could ! Def emailed some of my girls about this blog !!! Subscribed to newsletter, liked on FB and GREAT read. Just diagnosed with thyroid (hypo). I’m an email subscriber. I would love to have a tofu press, thanks for hosting this giveaway! But I already ‘like’ you on Facebook and get this email… I’d really like to win that press! I like you on facebook, subscribe via email. I am subscribed to your email! This looks great! Fun giveaway! This press definitely looks like it would work better than my current methods. I like Veggie Grettie on facebook! I like you, subcribed to you and emailed …Would love a tofu press.. never had one before,,, though my thyroid is questionable..
Just wondering why you are avoiding soy because of your hypothyroid issues. 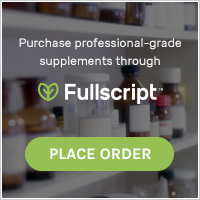 I have been taking medication for hypothyroidism for years but was never told to avoid soy. Can you let me know? Thanks. 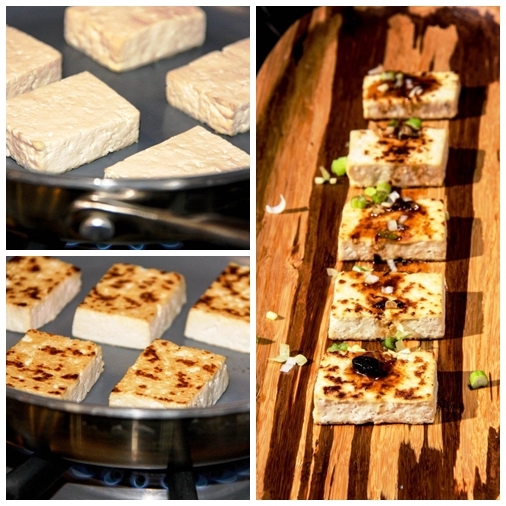 I am a blog follower and facebook liker and would LOVE to get my hands on this Tofu Press! One of MY favorite blogs is posting a giveaway for a tofu press. I love my TofuXPress…now I’m curious about this one. Maybe I need to do a comparison! Anyway, here’s the post if you want a recipe or want to throw your hat in the ring for the giveaway. I love Veggie Grettie newsletter – look forward to reading it. I like the Veggie Grettie page on FaceBook too! I am subscribed! I love getting your emails!! I liked you on Facebook and signed up for the email subscription! I’ve subscribed to you via email! I liked Veggie Grettie on facebook. I liked Veggie Grettie on Facebook! I love Veggie Grettie on Facebook. I subscribed to emails & liked on facebook now i can’t wait to try out some of your recipes. I sent an email to my friend! Hello! I’m signed up for your emails! I sent an email with cc to you about this giveaway. I told two friends about this giveaway on email and CC you. I subscribed to this page by email. And I signed up for the e-mail! I emailed my brother about the giveaway! I liked Veggie Grettie on FB! I’ve already liked your facebook page, but I’ve also signed up for your email list! I have subscribed to your blog via email! I’ve like you on fb. I’m signed up for newsletter. Thanks! I just want to say this is an amazing find! I have been a vegan for almost 2 years now and have been buying these expensive packages of tofu and have been looking for a cheap tofu press because I am currently out of work. The only income I have is from my own personal craft business so any help I can get I welcome it gladly!!! I liked you on FB – am I too late! I too bought a TofuXpress for about $50.00 including s & h. It does take a lot of pre-planning, which I am not very good at. 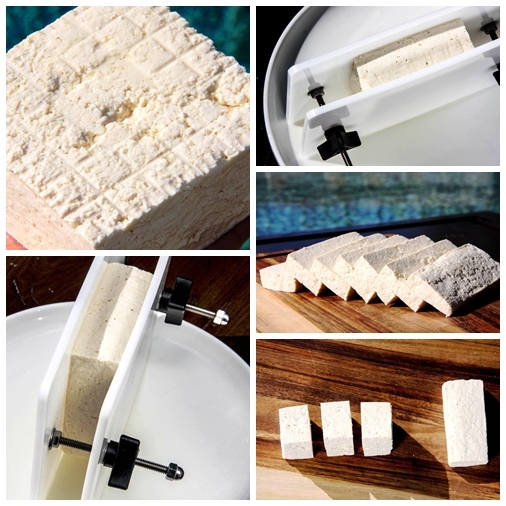 Would love to try the EZ Tofu Press! I liked you on FBI, and will sign up for your emails. Thanks! Oh, did not follow directions.. I like you on FB ( not FBI – darn auto correct!!). Hi friend! I just retread your old post about the two tofu presses, do you find one to be better than the other? Thinking of getting one and wanted to get your opinion. 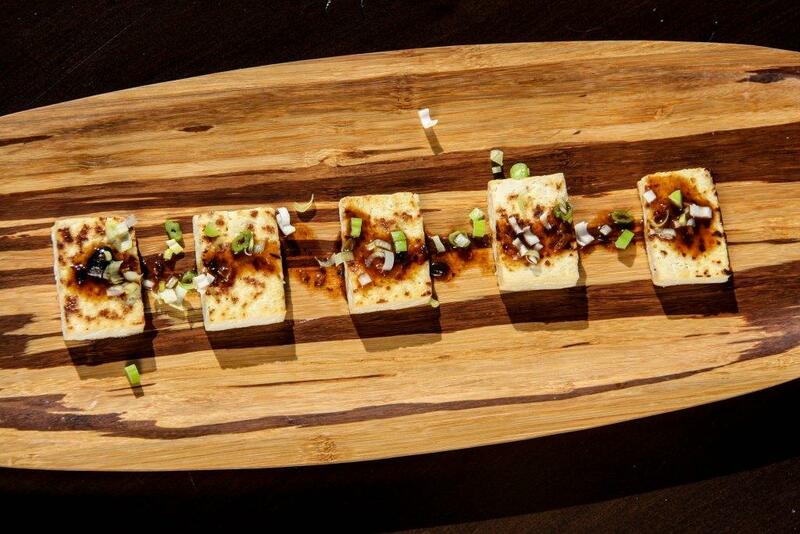 I find that when I manually press the tofu, it breaks apart, I like the idea of it staying intact.